showcase for for musicians that inhabit this musical space. 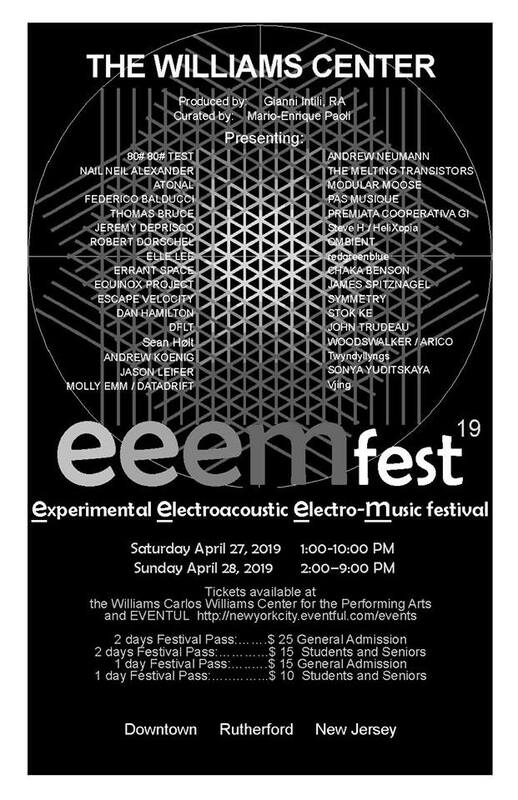 The 2019 EEEMFest will begin on April 27th at 1pm and continue through April 28th. It is a 2 days experimental electroacoustic electro-music festival. The Experimental Electroacoustic Electro-Music genre has evolved over the years, from an underground musicians and artist’s gathering to an art form that inspires a diverse public attendance. This will be the 2nd year that the event will be hosted at the William Carlos Williams Center for the Performing Arts in Rutherford, New Jersey. Tickets are $25 for both days ($15 for students and seniors with valid ID) or $15 for a single day (10 for students and seniors) and cane be purchased here. The William Carlos Williams Center is a private, nonprofit performing arts and cinema complex located in downtown Rutherford, New Jersey. The center was named after the Pulitzer Prize-winning poet and physician William Carlos Williams. 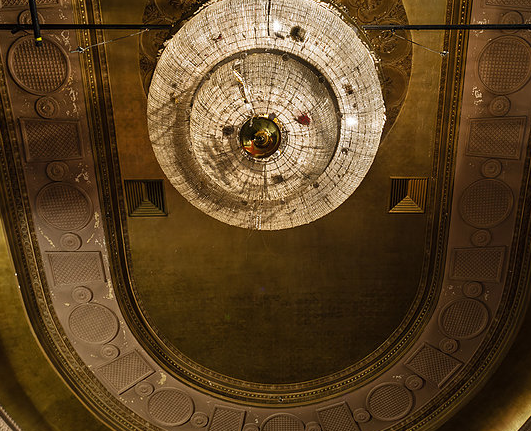 The building that the center occupies was originally built in the 1920s as a Vaudeville theater known as the Rivoli. It was a major stop for such great acts as Abbot and Costello as well as The Glenn Miller Orchestra. Currently the nostalgic 1920s-inspired theater offers 3 movie screens, local events & an outdoor terrace. The main theater, the Newman, remains closed for repair. Fundraising by the community continues to help support the goal of reopening this part of Rutherford and New Jersey’s rich history. 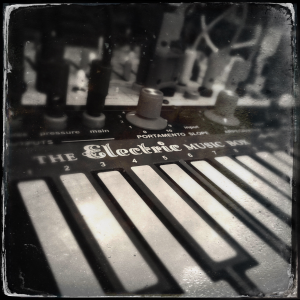 electro-music is made with synthesizers, home-made circuits, computers, found objects, voices, signal processors, wooden flutes, ambient recordings, and virtually anything imaginable that makes sound – even conventional orchestras. It can be slow and spacy, or fast and rhythmic; it crosses many genres. The primary motivation for its creation is artistic and spiritual expression, not show business. This site is a kind of cooperative community where artists and enthusiasts participate and benefit together. The Experimental Electroacoustic Electro-Music genre has evolved over the years, from an underground musicians and artist’s gathering to an art form that inspires a diverse public attendance. This will be the 2nd year that the event will be hosted at the William Carlos Williams Center for the Performing Arts in Rutherford, New Jersey. Copyrights © 2017-2019. All Rights Reserved.